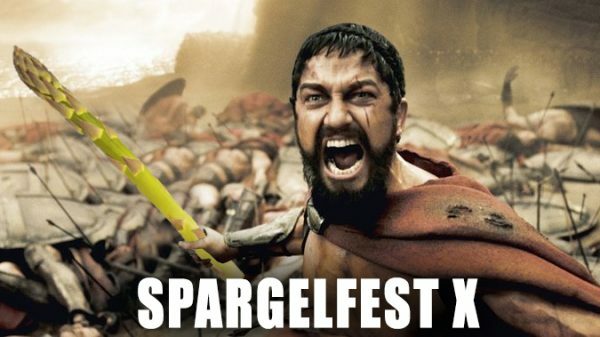 The Germans go crazy for asparagus (spargel) this time of year. 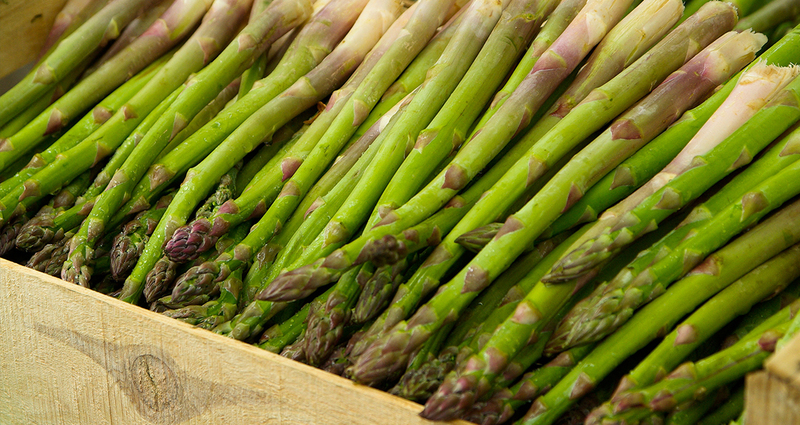 There, as here, asparagus is a sure sign of spring, or, as the Germans say, asparagus is the “Joy of Spring.” Towns all over southwestern Germany celebrate the first asparagus of the year by eating as much of it as they possibly can. Asparagus is served in all the restaurants and people buy it from every market. The town of Schwetzingen, not far from Mannheim where owner Erich Christ grew up, celebrates with a Spargelfest every year. It’s our tenth year! In that time we’ve come up with more than fifty different asparagus dishes, each one as tasty as the last. We always bring back a few favorites and the most traditional one, but once again this year we will have a few new items as well. We hope to put together a collection of recipes from the last ten years, because we can’t be the only ones who are crazy about asparagus! Stay tuned for more info! FRESH AS FRESH CAN BE!